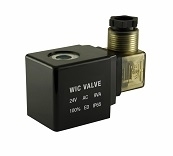 WIC Valve composite one touch quick release push in to connect pneumatic fitting equipped with a convenient one touch release button that provides a easy and quick tubing connections with no special tools required. 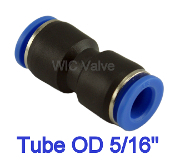 Our unique stainless collect design offers a secure connections that hold the tube firmly without restricting flow. The strong nickel-plated brass threaded bodies ensure anti-corrosion. 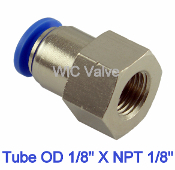 Threaded fittings come with pre-coated Telfon sealant for quick installation with no additional sealing needed. 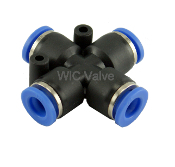 Fittings are available in both imperial (inch) and metric (mm) size. 1/4" Inch Brass Exhaust Throttle Flow Control Silencer Muffler 3/8" Brass Exhaust Flow Control Silencer Noise Reduce Muffler Brass Exhaust Flow Control Silencer Noise Reduce Muffler 1/2"